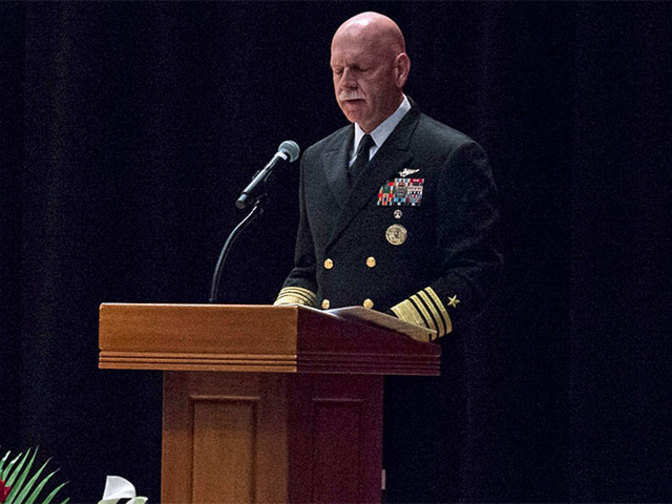 On Thursday, US Pacific Fleet commander in chief, Adm. Scott Swift has given a chilling statement in which he said that he would launch a nuclear strike against China next week if President Donald Trump ordered it. He was attending a major joint US- Australian military exercise off the Australian coast at the Australian National University security conference in Canberra. Interestingly, the joint US-Australian exercise was monitored by a Chinese People’s Liberation Army-Navy Type 815 Dongdiao-class auxiliary general intelligence vessel. A Sino-American partnership has been described as the world’s most important bilateral relationship of the century. During the Vietnam war and the Korean war, both the countries had been in open conflict. Also, the US and China remain in dispute over territorial issues in the South China Sea.